I think I can die now. 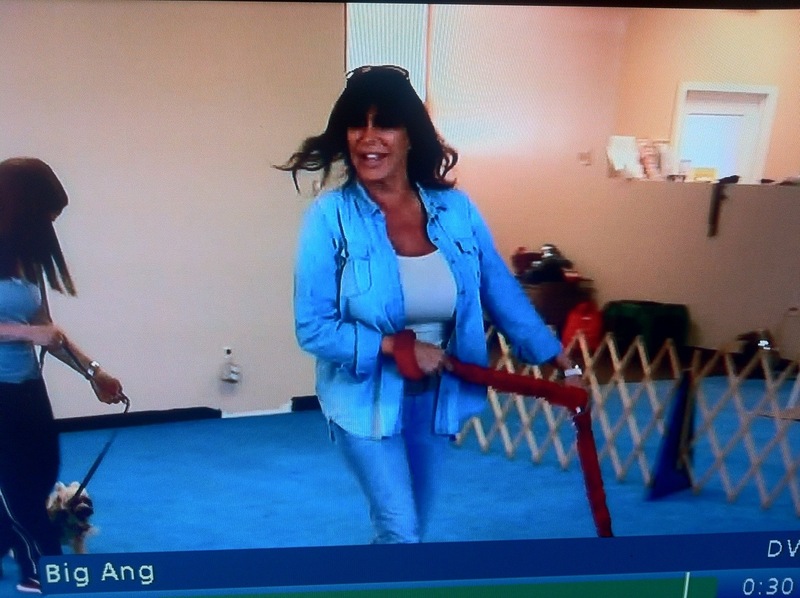 This entry was posted on Sunday, July 22nd, 2012 at 9:48 pm	and tagged with Angela "Big Ang" Raiola, Angela Raiola, Big Ang, Canadian Tuxedo, Denim, Denim on Denim, dog shows, double denim, New York, Staten Island, vh1 and posted in television. You can follow any responses to this entry through the RSS 2.0 feed.